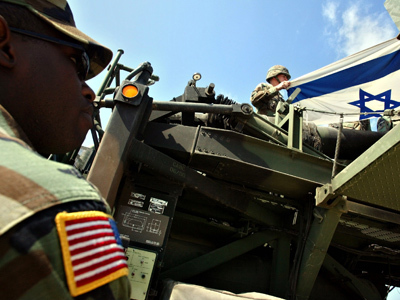 Reports are surfacing of a US-Israeli plan to attack Iran’s ballistic missile batteries, giving Israel extra space to tackle Syria and Hezbollah. While no talks have been confirmed, anonymous sources claim that war plans have been put to paper. ­While it’s unclear how far-reaching the US and Israeli plans are, some say the allies have detailed intentions to destroy the Islamic Republic’s ballistic missiles – and let Israel launch an assault on Syria and Hezbollah to boot. 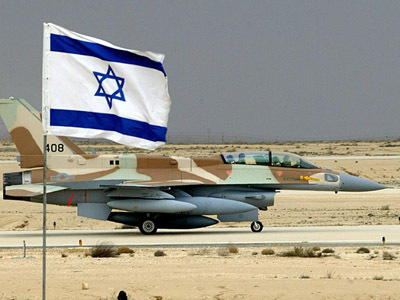 An anonymous US military source told DEBKAfile, a website covering Israel-related security issues, that the US Air Force will be tasked with destroying Iran’s Shahab-3 ballistic missile batteries. Each of these missiles has a range of 1,280 kilometers (800 miles), making them capable of reaching Israel and Saudi Arabia. Upgraded versions of the Shahab-3's can reach targets 2,000 kilometers away. 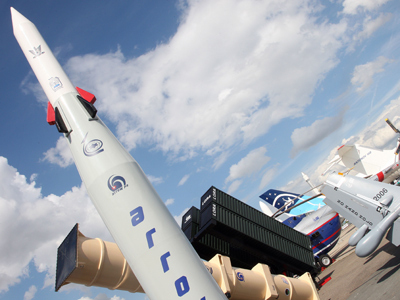 In the past, Iran has warned that its missiles will always be ready to launch in case of an attack. 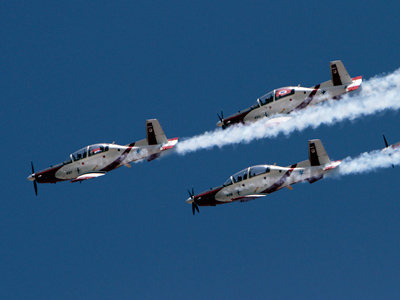 By destroying the Shahabs-3's, Israel would be able to focus its energy on taking on perceived threats from Syria, Lebanon's Hezbollah and the Palestinian Hamas, without having to worry about an attack from Iran, the official told DEBKAfile. 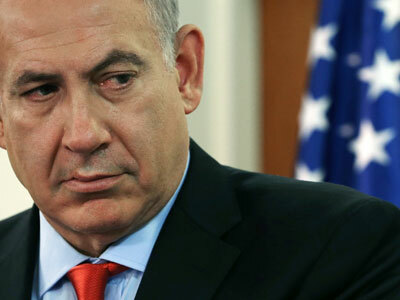 And last weekend, an anonymous senior US official told an Israeli newspaper that National Security Advisor Tom Donilon had briefed Israeli authorities on a contingency plan, in case of a showdown with Iran. 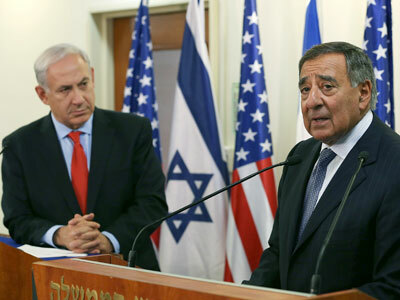 Israel has denied reports of such a plan, but last week’s talks between US Defense Secretary Leon Panetta and Prime Minister Benjamin Netanyahu have still caused a heated debate. 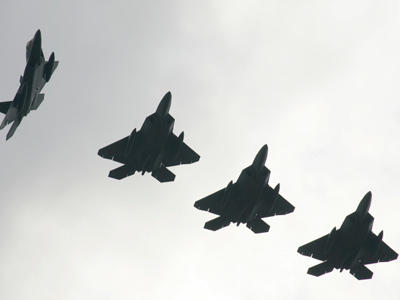 If tensions with Iran increase, some predict the US may attack the Islamic Republic's nuclear facilities in an attempt to protect Israel, the source said in a briefing. But Tehran is only estimated to have between 30 and 40 of these missiles – a small number that could hardly make a dent during times of war. If used against the US and its allies, the missiles would be quickly destroyed by the American Aegis Ballistic Missile Defense Systems and Israel's Arrow guided interceptor rockets. Even if the missiles had a chance to reach their targets, the military source told DEBKAfile that Iran would probably not waste them all at once. “They are too canny to leave themselves without some Shahabs in reserve for crises even more acute than the outbreak of war,” the source said. But Iran has other missiles. Iranian Defense Minister Gen. Ahmad Vahidi said the fourth generation of high-precision Fateh-110 missiles, with a range of over 300 kilometers (185 miles), was successfully test-fired on Saturday, showing Iran's ability to strike targets in Saudi Arabia and Bahrain. 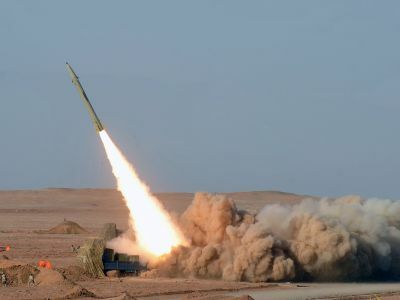 “Using new guidance methods, target-striking systems were installed on the missiles and during the flight test … its ability to hit the target without deviation was proven,” Vahidi told the IRNA news agency. Last month, the Pentagon reported that Iran is working on a missile capable of reaching the United States, and is aiming for completion of the project within the next three years. And after the US angered Tehran by voting for greater sanctions last week, war seems ever more likely. Israel is now upgrading its Arrow II ballistic missile shield, which is designed to neutralize incoming missiles at altitudes high enough for non-conventional warheads to disintegrate safely. And whether or not the US Army is ready for another war, the latest sanctions, combined with Iran’s ballistic missile testing, continue to escalate tensions between the US and the Islamic Republic.